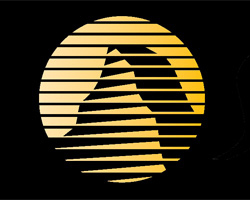 Sierra is one of my favourite defunct game companies. In the early 90’s it seemed to me they could do no wrong and I have many fond memories of their games. In my travels on the web, I came across this fun little write up covering some of thier major game franchises. Stay tuned as I plan on covering most of these over the course of the podcast.